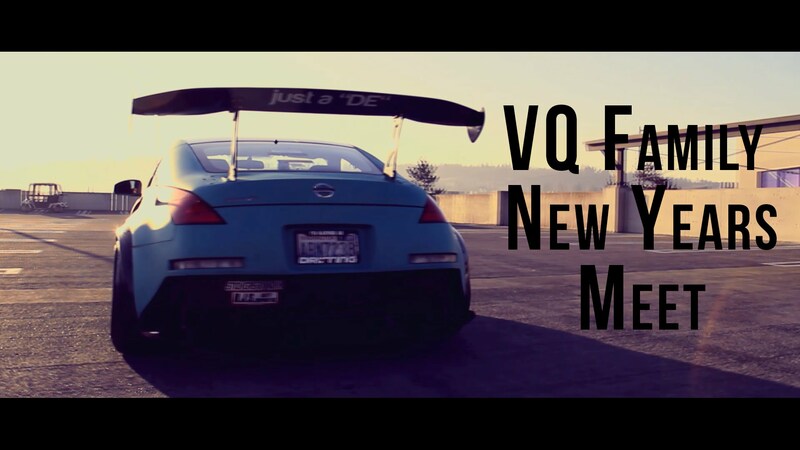 VQ Family New Years Meet! https://www.youtube.com/watch?v=iOP4ELVaRr8 VQ Family held a New Years Meet at The Landing down in Renton WA. Cultivated Alliance quickly threw up this edit and uploaded it Monday morning! If you are looking for local Nissan events stay tuned for 2016!